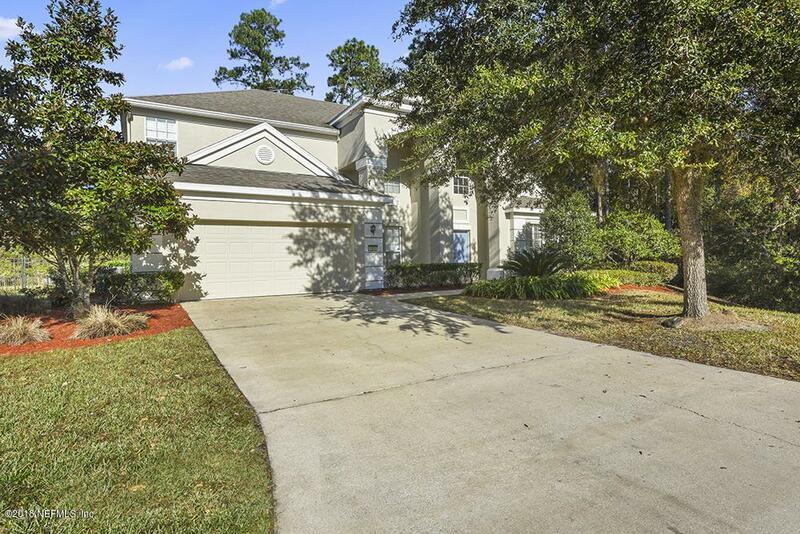 Gorgeous Mandarin property that is waiting for you to make it home! 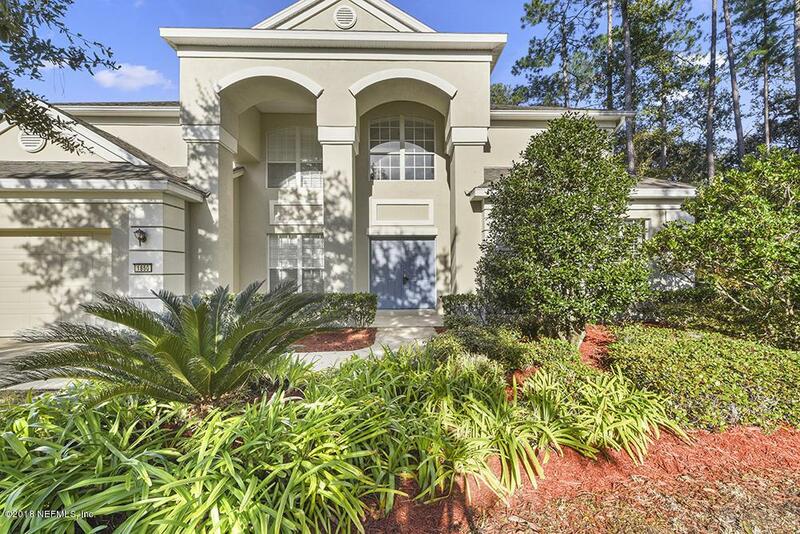 There is so much to like in this cul-de-sac lot home with pond and preserve views. Recently updated with fresh paint, carpet, 2 new AC units, new stainless steel appliances and more. You'll enjoy the large open living area with spacious kitchen that invites you to soak in the 2-story ceiling and fireplace with separate formal dining and office. All of this next to the ground floor master suite with bay window, large walk-in closet, his and her sinks, soaking tub and walk-in shower. Upstairs is a great loft space with tons of possibilities and mirrored bed/bath configurations on either side. Be sure to take in the comfortable screened patio and large fenced backyard that showcases the pond.